Exporter of a wide range of products which include hollow brick, hollow brick machine, interlocking soil block machine and platform hand truck trolley. 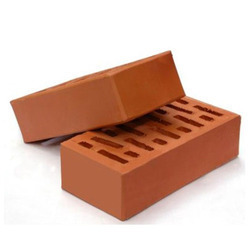 To cater the variegated demands of our prestigious clients, we are highly engrossed in providing Hollow Brick. This product is manufactured with superior quality material that makes it suitable for construction sites. Our product is obtainable in various sizes & thickness so as to deliver a flawless range. This product is availed form us at very affordable price. With enriched industrial experience and knowledge, we are providing a wide range of Hollow Brick Machine. 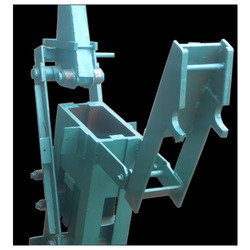 The offered hollow brick machine is developed with contemporary techniques as per industry norms using top grade material under the direction of our professionals. This hollow brick machine is completely inspected on several parameters in order to ensure its flawlessness. Offered hollow brick machine is provided in various specifications as per the need of patrons. We are prominent manufacturer, exporter, importer and supplier, engaged in offering a broad spectrum of Interlocking Soil Block Machine. This soil block machine is precisely developed using the superior quality components & cutting edge techniques. The offered soil block machine is well tested on several quality parameters so as to deliver a flawless range. 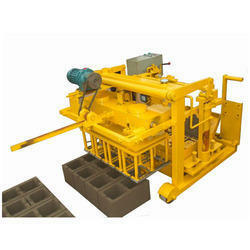 This soil block machine is distinguished among customers for its least maintenance. We have gained a remarkable position in the industry by offering a qualitative assortment of Platform Hand Truck Trolley Our trolley truck is high on demand among customers for its high performance. 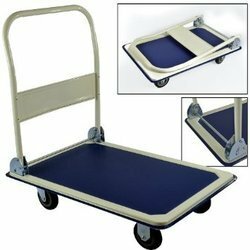 This trolley truck is developed using best in class material under the guidance of skilled professionals keeping in mind the international standards. Offered trolley truck is examined on several quality parameters for assuring its flawlessness. Looking for Hollow Brick Machine ?